As a young child, Dr. Wendy experienced terrible headaches. After an accidental aspirin overdose, she knew the medical route wouldn’t offer her the safer solutions she desired. Someone suggested she try a chiropractor, which is where her journey to the natural healing profession began. Dr. Wendy is from our area and loves to be involved in supporting Brunswick residents. 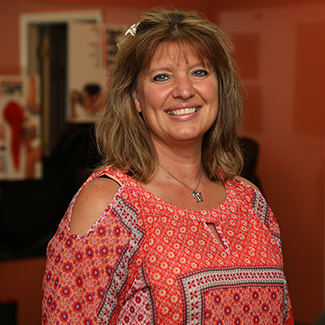 She works with many school athletes and performs physical examinations for them. Her spare time is spent with her family, which includes two children and a dog. To learn more about what we offer or to schedule your appointment, contact Synergy Chiropractic & Holistic Therapy today!